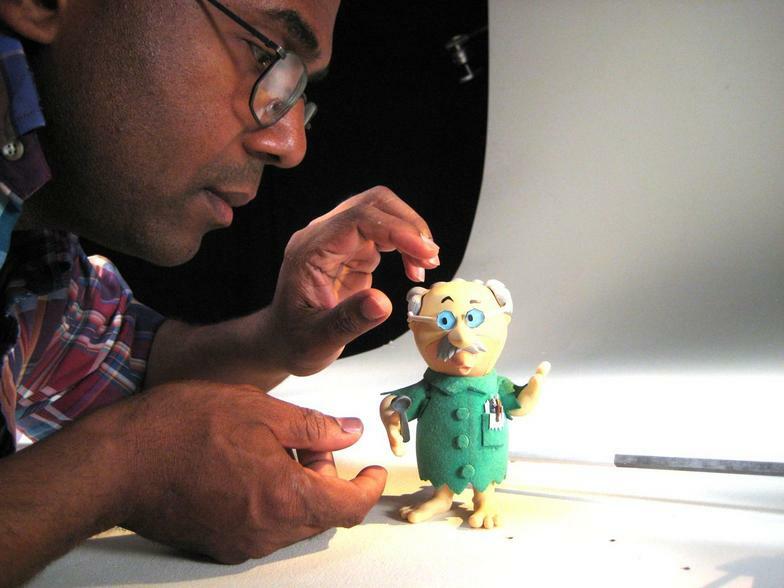 Welcome to PlanetJerold, the online home of animator/filmmaker Jerold Howard. I have several years of experience in creating media in a range of platforms. Commercials, music videos, television productions, web content. Let me help you promote your business today. Let's collaborate on something special!